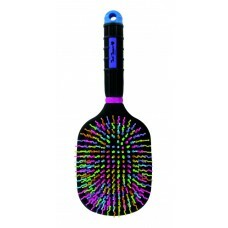 Professionals Choice Tail Tamer Paddle Brush 6 Pack Rainbow 1000-RNBW Professionals Choice Brush: Ta.. 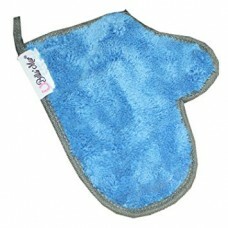 Description: Removes stains and odors effortlessly. 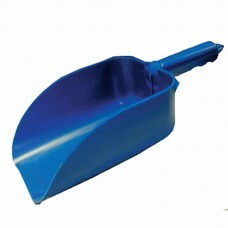 Great for spot cleaning and cold weath.. 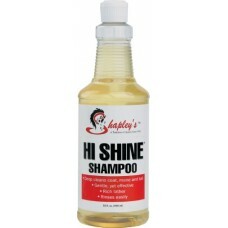 Description: Hi shine is an outstanding shampoo that gently, yet thoroughly, cleans mane, .. 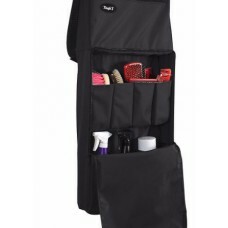 Tack Saver Mitt 12-2016Colors:Black/BlueBlack/BlackBlack/OrangeBlueGrey/BlackGreyHunter GreenLime Gr.. 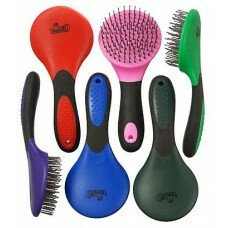 Description: Ergonomically shaped with massaging bumps and rubber grip. 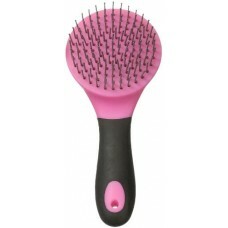 Great for gettin..
DescriptionErgonomically shaped with massaging bumps and rubber grip. 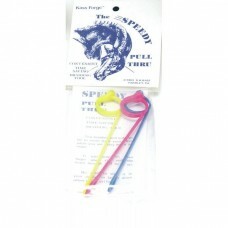 Great for getting through a ma.. 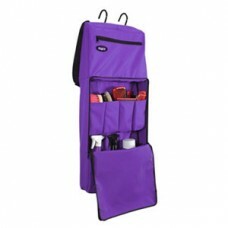 The heavy poly/nylon Tough-1 Portable Grooming Organizer is ideal for all your grooming needs.Should.. 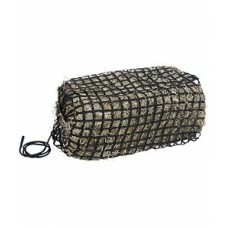 Description: Heavy Poly/Nylon Grooming Carrier that is ideal for all your grooming needs.. 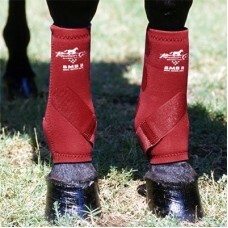 Description: Keep your horse looking spiffy anywhere with the ultra-convenient Tough-1 P.. 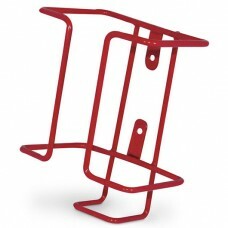 Heavy denier nylon Portable Grooming Organizer with 2 hook tack rack. 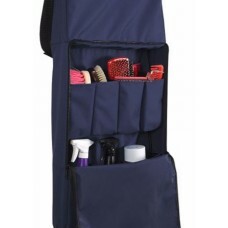 Adjustable shoulder strap with..